Reminder: Call for Contributions closes 18 March! Five days to go before the Call for Contributions for iPRES 2019 closes! Before midnight Pacific Standard Time (PST) Monday 18 March 2019. we welcome full papers (no abstracts) as well as proposals for workshops, tutorials, posters, panel discussions and for a hackathon. Contributions will address the overall conference theme – Eye on the Horizon – and have to cover exploration and activities related to a number of themes and topics. We seek original contributions that show the progress in digital preservation, describing practice and theory. We especially encourage contributions describing the edges of digital preservation and collaborations with producers and people outside of the cultural heritage sector. You can find more details about submitting your proposal on our site. 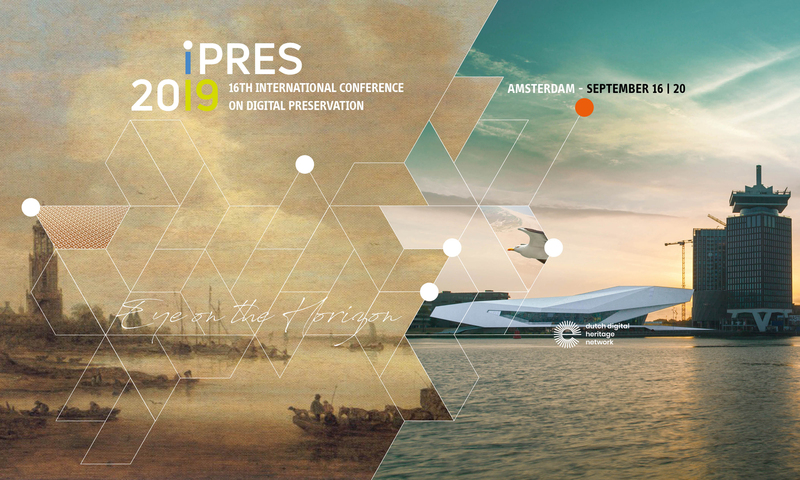 Please contact us at submissions@ipres2019.org if you have any questions in regard to submissions.